Photo by Seth Sawyers on Flickr and used here with Creative Commons license. Most journalism professors are probably familiar with the Poynter Institute’s News University, an online training ground of webinars and self-directed courses for media professionals and students. In fact, if they’re like me they incorporate free modules like The Lead Lab and The Be a Reporter Game into their classes. And why not? They are a handy supplement to any Intro to Journalism course. In higher education, that’s the tradition: outside material as supplementary; faculty-designed course as primary. But what if tradition were turned on its head? What if the supplementary became the primary, so that the third party steered the course while the faculty member provided coaching and consultation? This is not merely a hypothetical question. Two years ago it was a bold, downright controversial experiment in journalism education launched by none other than News University. At the time, many wondered how it would fare. The quick answer, it would now appear, is “not well.” But the mere effort is an early signal that journalism education is headed for the same upheaval that has already transformed the media industry. The brochure for News University’s J101 program, launched in 2011. 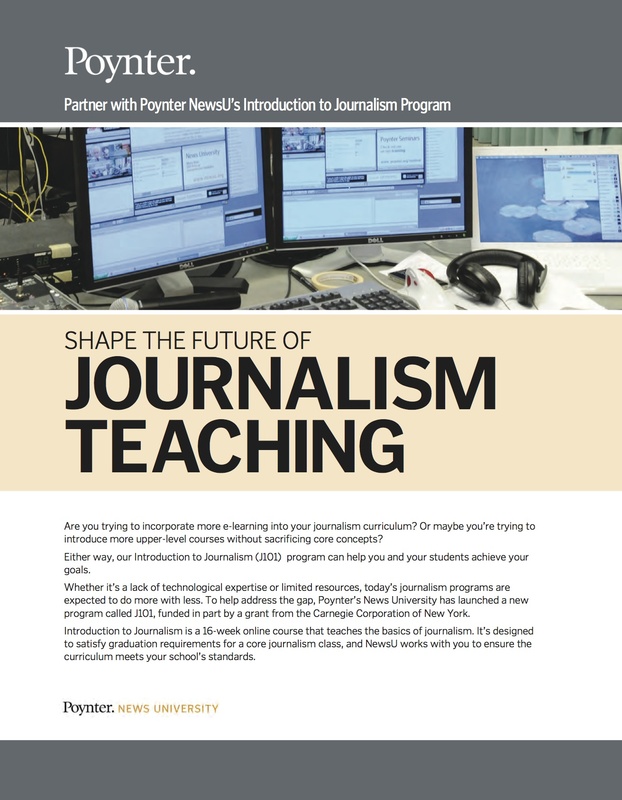 NewsU announced the Journalism 101 pilot program in April 2011. Aided by a $50,000 grant from the Carnegie Corporation of New York, the e-learning authority developed a 16-week, for-credit online class that would act as the Intro to Journalism component of any willing university’s curriculum. Three schools said yes for Fall 2011: Missouri State University, Florida Atlantic University and California State University at Fullerton. At inception, the department heads who signed up for the program praised it for offering uniformity across sometimes scattered course sections and branch campuses, and for bringing the expertise of Poynter’s innovators directly to their students. But some faculty members were aghast at the idea of having an outside entity, even one as respected as NewsU, provide a course for traditional credit. The authority to create and review curriculum typically rests with a university’s faculty members, but MSU had no process for handling an outside party that took over teaching a course. Paxton and others saw a dangerous precedent. Similar protests flared up at Florida Atlantic and Cal State Fullerton. In California, the chancellor of the CSU system intervened and allowed the contract with Poynter after the faculty union persuaded a college administrator to block it. “This was the first time in history the campus ever did go out and buy a course, basically, so it caused a lot of problems,” said Tony Fellow, who arranged the partnership with Poynter as then-chair of Fullerton’s Department of Communications. In this case, the anxiety turned out to be moot. Missouri State and Cal State Fullerton stopped participating in the pilot program after the first semester. Florida Atlantic only continued for another two semesters, Spring 2012 and Fall 2012. Other schools expressed interest, but none partnered up. The Journalism 101 program is on sabbatical. For now. While online classes and certificate programs, MOOCs and less direct forms of digital outsourcing have gained ground in higher education, fitting an outside course into a university’s curricular structure proved too much of a practical and financial challenge for NewsU’s initial partners. Journalism 101 is designed to run without an “on-site component,” but none of the schools used it that way. All three combined it with on-campus news writing labs overseen by instructors. Cal State Fullerton never intended to partner with NewsU long-term, Fellow said. Faculty members were restructuring the department’s introductory course, and this gave them a break to do that work. Missouri State might have continued, but it couldn’t afford both the cost of the J101 material and the faculty time necessary to create a hybrid course. During the pilot semester, one generous professor voluntarily ran four to six writing labs and served as a contact and mentor for students. “We just couldn’t work out the economic model,” said Mark Biggs, who then ran the journalism department but is now interim associate dean of the College of Arts & Letters. 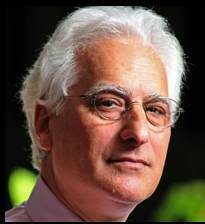 At Florida Atlantic, journalism professor Neil Santaniello said he received full teaching credit when he oversaw the course and ran the writing labs in Spring and Fall 2012, but with budget cuts looming over the state university system, his department found it more and more difficult to justify the added cost of NewsU’s services. Biggs and Santaniello both say they never saw Journalism 101 as outsourcing. They saw it as an opportunity to enhance the learning experience for students by connecting them with Poynter’s deep, evolving well of knowledge and experts. If the course had a stronger writing component and were more cost-effective, it might have lasted longer. The snags that discouraged Journalism 101’s initial customers might have been smoothed out in later iterations, but there is not much chance of improvement if there’s no market to work with. It’s the non-customers who preoccupy Finberg, the ones who didn’t buy into the concept to begin with. Finberg said he and Vicki Krueger, Poynter’s director of interactive learning and NewsU, are re-evaluating the program and will decide by early next year whether to actively solicit colleges as they did in 2011. In the meantime, they’re still open to potential partners and new ideas on how to proceed. Eric Newton, senior adviser to the president at the John S. and James L. Knight Foundation, thinks it’s possible the venture was too ambitious. NewsU already provides pieces of excellent online instruction, so the gift might be in better combining those pieces for a customizable learning experience rather than pursuing an entire course. “The bottom line is that (the pilot) should tell News University that they need to know more how to do this, and it should tell the professors who are objecting that they don’t know enough about the nature of what they’re objecting to,” he said. Newton and Finberg believe the tech-driven tsunami that hit mainstream news media more than a decade ago is bearing down on journalism education today, forcing disruptive change that college programs can either accept and move with, or ignore at their peril. Just last week, Finberg shared the results of a new survey by News University that suggests a growing divide between how journalism educators and professionals view the value of a traditional journalism degree, and whether journalism education is keeping up with the fast-changing industry for which it is trying to prepare students. Journalism 101 wasn’t right for colleges, either in its current form or in theirs. But even those who tried it and chose not to continue see the importance of experiments like it. Alexa Capeloto is a journalism professor at John Jay College of Criminal Justice/City University of New York. She earned her master’s degree at Columbia’s Graduate School of Journalism, and spent 10 years as a metro reporter and editor at the Detroit Free Press and the San Diego Union-Tribune before transitioning into academia. two years ago during my interactions with Poynter, I got the sense from Howard that they really wanted to be in the education delivery marketplace rather than working as creators of educational adjunct resources. bring everyone together in the middle at this point. 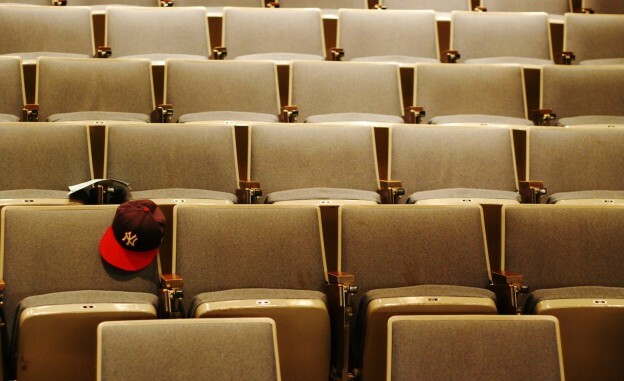 Understanding audience is critical — even in this context. I think the Journalism 101 project failed to take a couple of things into consideration: 1) Most journalism schools create a curriculum as a set of building blocks — at Ole Miss, Journalism 101 is actually an introduction to all of the specializations a student may tackle in our program — at VCU, where I worked previously, there was no Journalism 101 — instead, we offered a mass communications survey course. In both situations, the goal was to build off the learning outcomes from the first course in subsequent courses — therefore, it’s not so easy to plug in a new foundational course — since that should/will have ripple effects throughout the curriculum. 2) I believe most schools feel like they have the expertise to effectively introduce student journalists to the basics. What many may not have are experts on topics like data visualization or entrepreneurial journalism. In my mind, that’s where Poynter could have a real impact — partnering with schools to fill gaps in instruction by providing virtual adjuncts for courses that could help teach the faculty as well as the students.